IT recruiters come across plenty of candidates who have odd job titles in IT. IT staffing companies find that especially in the tech field (and particularly startup companies) titles can include words like ‘ninja’ or ‘rockstar’. If you have one of these creative titles, here’s how to handle it on your resume so you attract IT staffing firms and hiring managers. Firstly, try to figure out what your title would be at a more conventional company. If you’re having a hard time coming up with this, IT recruiting agencies would suggest you check out the titles other people use on LinkedIn, reach out to people in your network, or consult with your technical recruiters. Next, list your official title on your resume. Then in parentheses, list the conventional title next to it. The last thing IT recruiting firms would suggest you do if you have an unconventional title is to make sure the bullets below that job represent your duties and accomplishments clearly. Good bullets will work with that conventional title to clear up any lingering confusion about your title and role. As your write your bullets (under this and all other IT jobs on your resume) keep in mind that sometimes IT staffing agencies might be sharing your resume with less technical hiring managers. Try to write your bullets so they can be understood by a variety of readers. 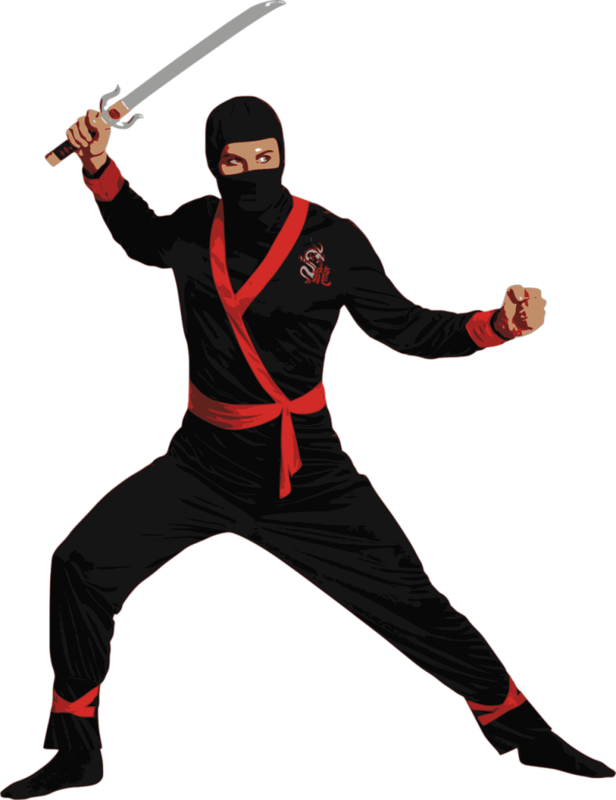 Are you a Coding Ninja? You may need to add a bit more info on your IT resume. Photo credit: OpenClipartVectors via Pixabay. This entry was posted on Wednesday, July 6th, 2016 at 11:17 am and is filed under Advice from IT Recruiters, Applications & Development IT Staffing Services, IT Resumes . You can follow any responses to this entry through the RSS 2.0 feed. Responses are currently closed, but you can trackback from your own site.